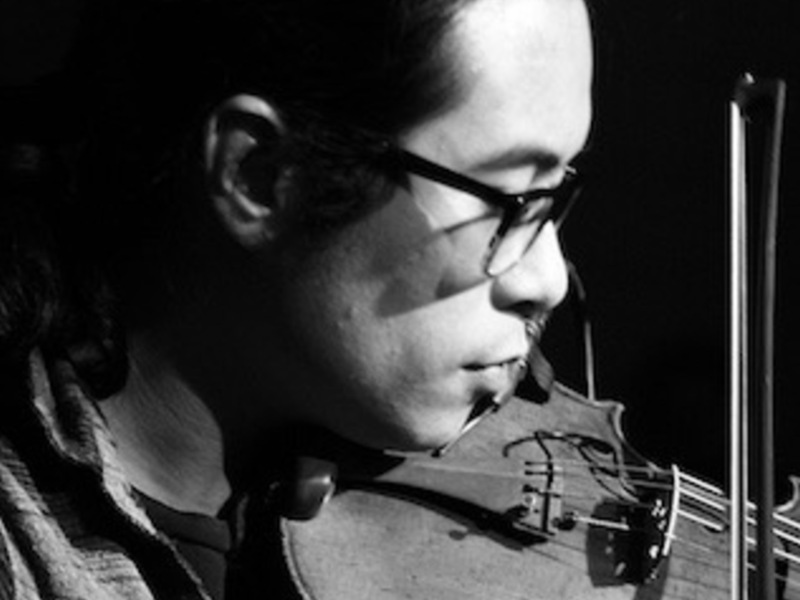 A classically trained violinist located in Denton, TX, Leoncarlo Canlas draws on over twenty years of experience to create sonic portraits. In place of paint Canlas uses his violin to turn sounds into color, creating a masterpiece that you can't take your eyes (or ears in this case) off of. Sweeping emotive compositions evolve out of ambience as he takes the listener on a journey through mystery, joy, wonder, and trepidation.